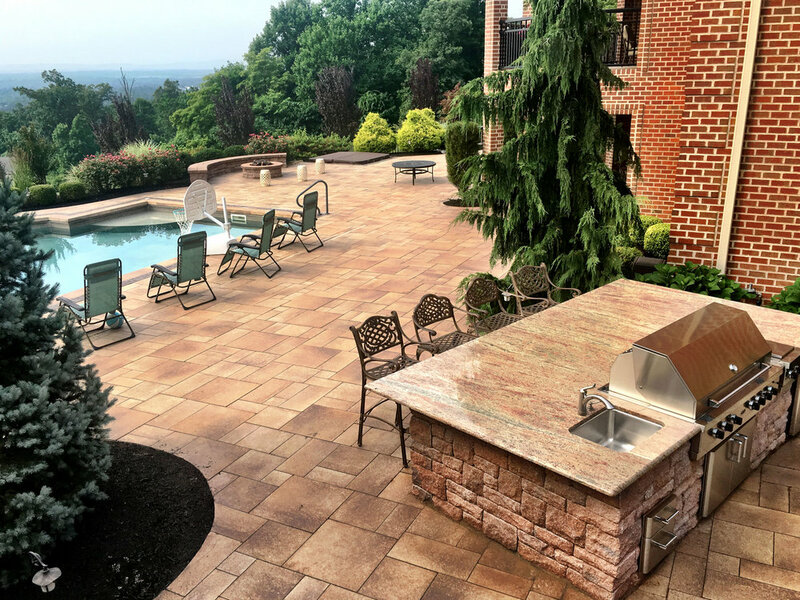 You can be assured that the certified, widely experienced hardscape craftsmen at Hummel’s Landscape approach each project with expert knowledge and artistic vision. 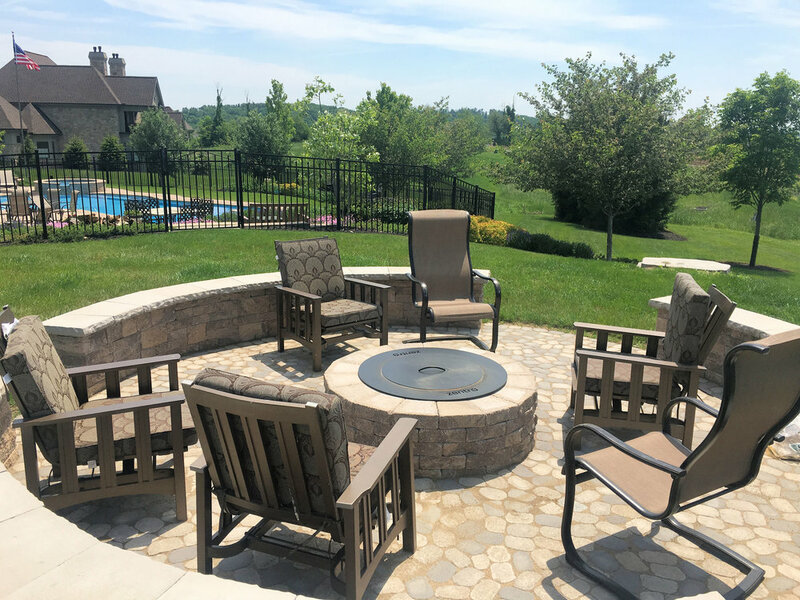 Each professional’s background lends to their ability to meld the soft, natural materials with the solid hardscapes that provide crucial structure for outdoor living spaces. Both practical and imaginative design elements are balanced, resulting in spaces that look beautiful and function perfectly. 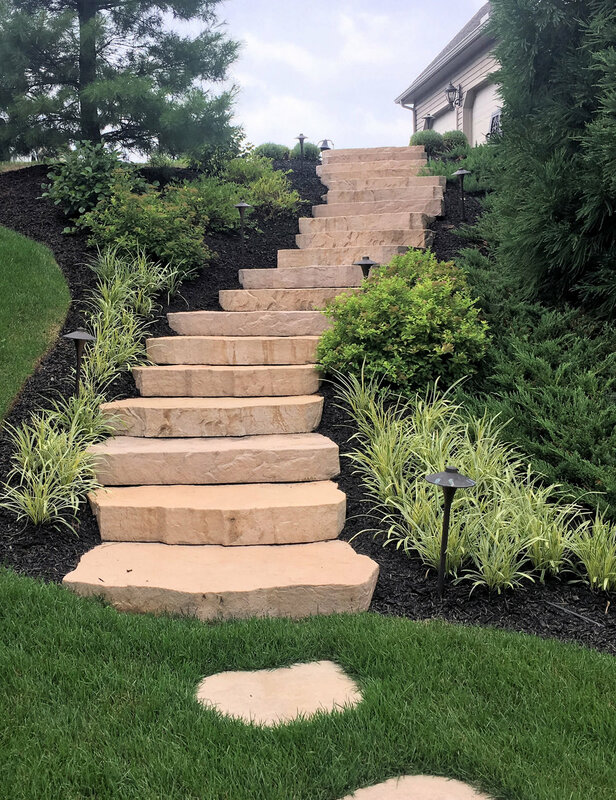 Above all, observance of the utmost safety and construction techniques are the basis for each installation project. 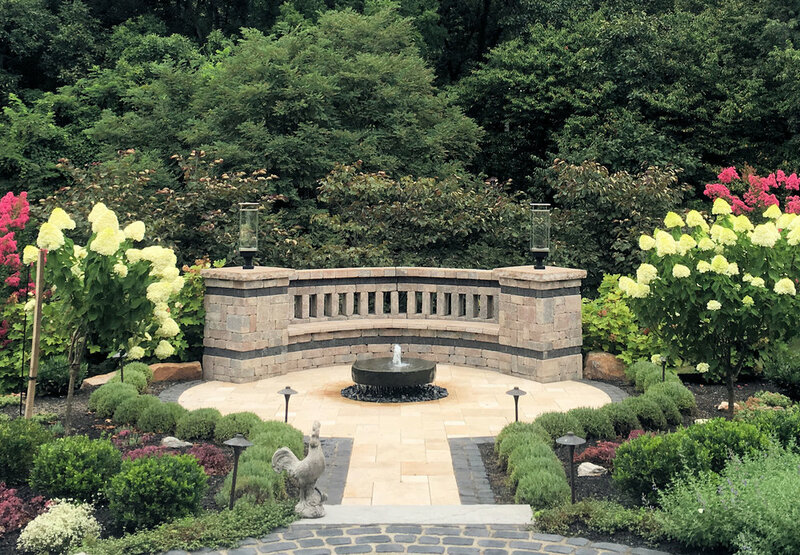 Hummel's Landscape Inc is a Unilock Authorized Contractor and ICPI certified installers. We are the proud recipients of the "Best in Show' award at the 2016 Unilock Awards of Excellence.